Let’s see how they fare at the theaters worldwide. 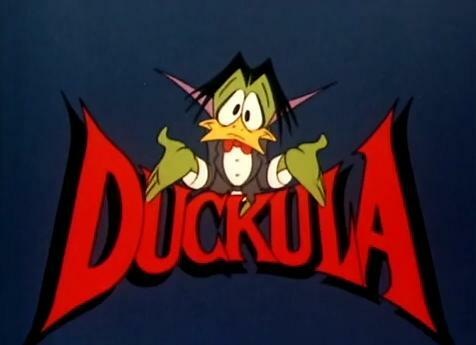 Count Duckula was indeed amazing, but I’m not sure how it would translate being a 15-20 min cartoon to a hour and a bit film. Also from what I remember it was full of British references which would need to be lost to gain broader appeal.